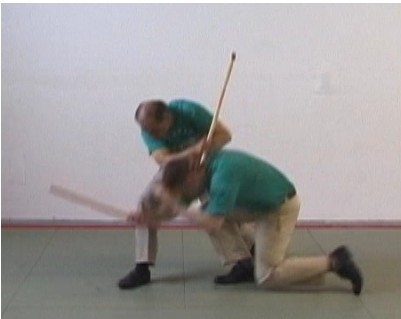 Victoria Balintawak Eskrima Society is registered as a society in British Columbia. It gathers together like-minded martial artists to practice our craft. 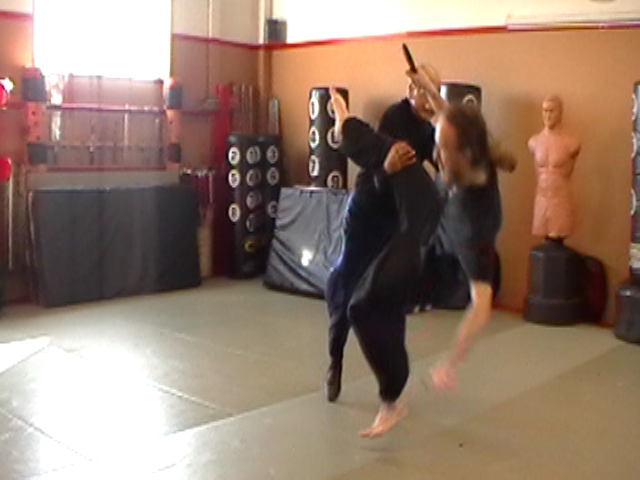 We train in Villasin Balintawak Eskrima and Self Defence. The public face, Vorticity, provides articles, instructional videos, classes, and occasionally clinics in the Martial Arts to our students and friends. We feature a structured approach to learning, in a harmonious and supportive environment.